Cypher Environmental was pleased to again have a presence at the Prospectors and Developers Association of Canada (PDAC) International Convention, Trade Show & Investors Exchange. PDAC took place in Toronto, ON, from March 6th – 9th, and we had a great time visiting with current customers and distributors, and making new connections. 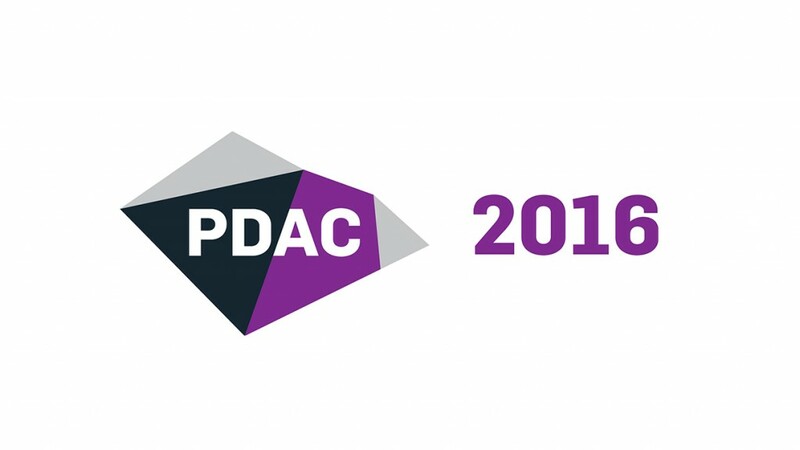 Since PDAC has a significant investment angle in the Investor’s Exchange, we decided to focus on money at this year’s event, namely the significant operational cost savings that are attainable through the use of Cypher’s haul road stabilization and road dust control technologies, to help manage the road infrastructure at mine sites in a more cost-effective manner. In particular, through the use of Dust Stop and EarthZyme, we are able to produce significant cost savings in the form of reduced fuel consumption due to better management practices once our road solutions are applied. This also results in reduced water consumption, less Green House Gases being produced, and an overall minimized environmental footprint. Therefore as current trends in mining dictate a need to be more green, and cut costs at every opportunity, we decided to highlight our ability to help in both areas in the extractive sector through the use of our green road technologies. As a result we were able to attract some great attention to our booth and had the honour of being paid visits by the Honorable Jim Carr, Minister of Natural Resources and the Honorable MaryAnn Mihychuk, Minister of Employment, Workforce Development and Labour. Our President, Todd Burns, also had the opportunity to participate in a round table with the Honorable Chrystia Freeland, Minister of International Trade, to discuss ways in which the government of Canada can continue to support Canadian companies with a strong opportunity to export, like Cypher Environmental, and other mine suppliers at the PDAC Convention. 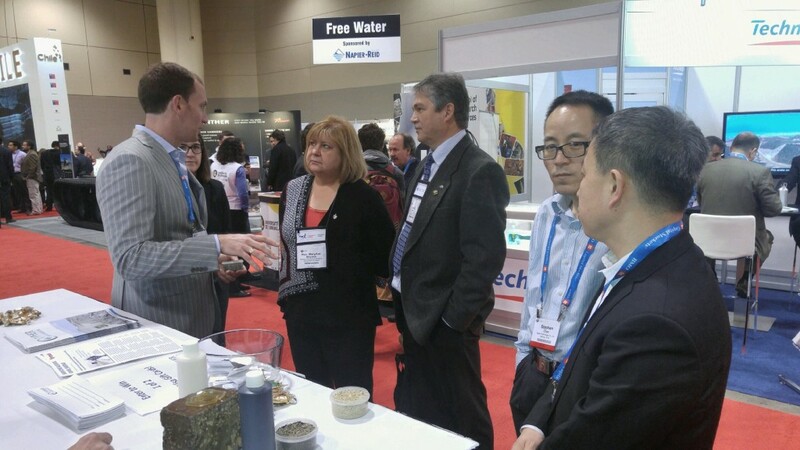 Cypher continues to be thankful to be a member of the Canadian Association of Mining Equipment and Services for Export (CAMESE), who helped facilitate some of these great introductions and continues to help us spread the awareness of the cost-saving mining solutions we offer at events like PDAC. Of course, Export Development Canada (EDC) had a presence as well and helped facilitate some great matchmaking for us during the week. Pictured below are some of the visitors mentioned above at our booth. We look forward to CIM, the next big mining event in Canada, May 1st – 4th in Vancouver BC! Please stop by our booth to learn more about our cost-saving, green mining solutions, we will be at booth number 1507 and look forward to seeing you there!